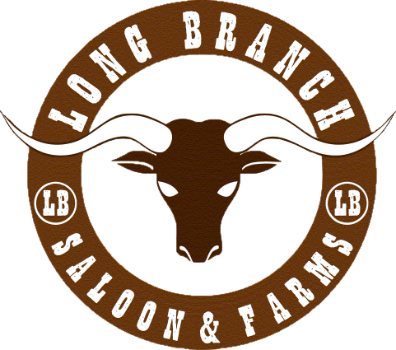 The Long Branch Farms hike is often sited as both the favorite and most challenging activity of the corporate off-sites here. People spend so much of their days inside, the chance to get out on a pristine trail is deeply appreciated. Itʻs grounding in a way that you canʻt find indoors. Conversations run deeper, better questions arise, people connect.